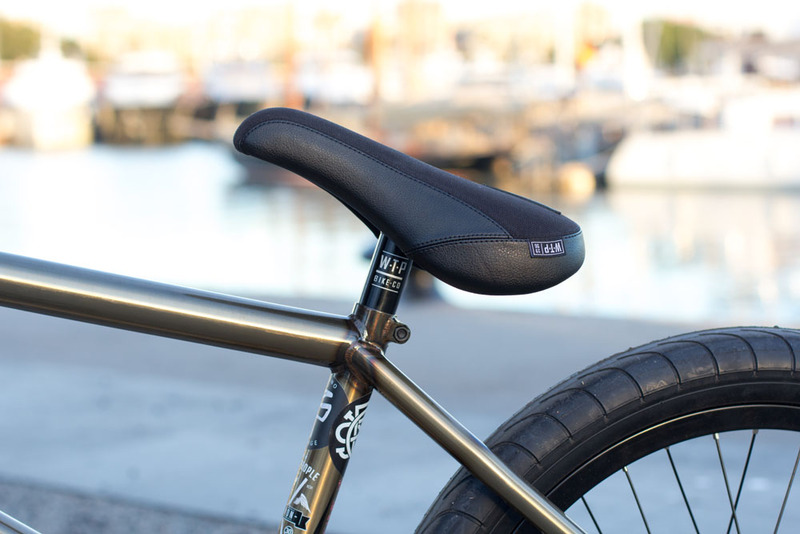 Mo Nussbaumer Bike Check — WETHEPEOPLE BIKE CO.
Mo Nussbaumer recently decided that enough was enough and he packed his bags and headed to Barcelona for the rest of the German winter. Why spend your time waiting for the sun to come out when you can just live in the best city in the world? 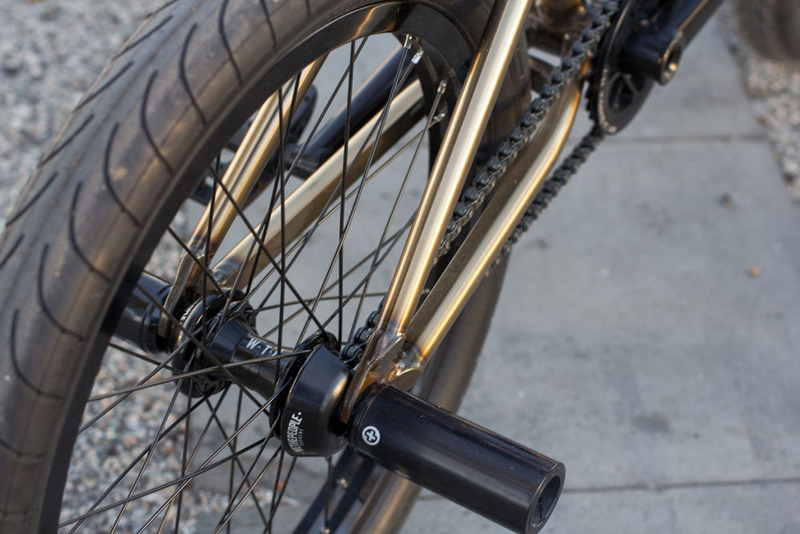 Frame: Wethepeople 2016 Patron Frame 21.15"
Bar: Wethepeople 2016 Patron Bar 9"
The Patron frame has been the go-to street rig for most of the crew since it's release 5 years ago. 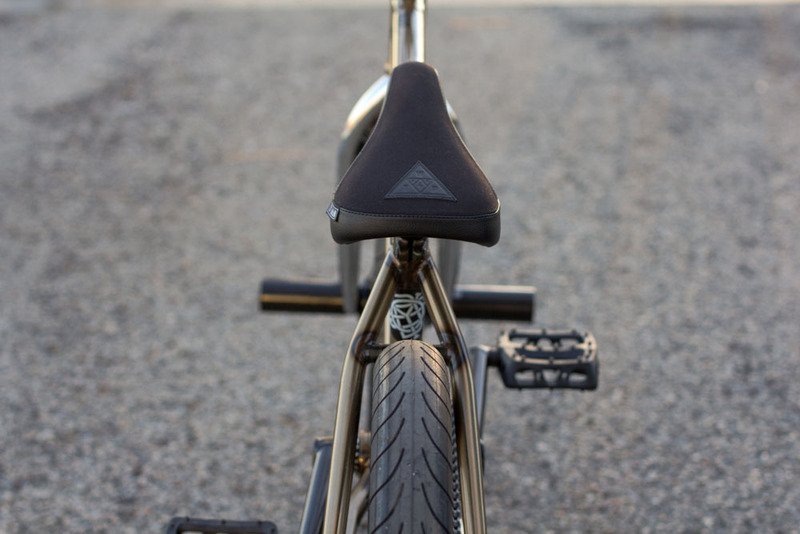 Mo is running the new 2016 version which features a shorter 13.2" chainstay and a taller 9" standover making it perfect for the technical rider like Mo. The 2016 version will be available next month in 20.75 and 21.15" in Gloss black or Trans Gold. Look out for the new Patron frame, Supreme Cassette and all of our new 2016 product dropping next month at Wethepeople dealers worldwide.